Independent Reviewers of New England! Nominated as best original play Spotlight on the Arts, Portsmouth NH. 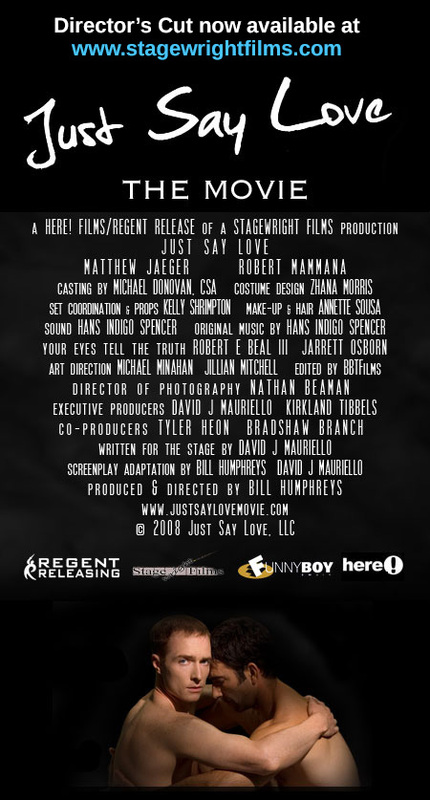 For more information about the award-winning play, please visit www.justsaylove.com. For more information about the movie, please visit www.stagewrightfilms.com.